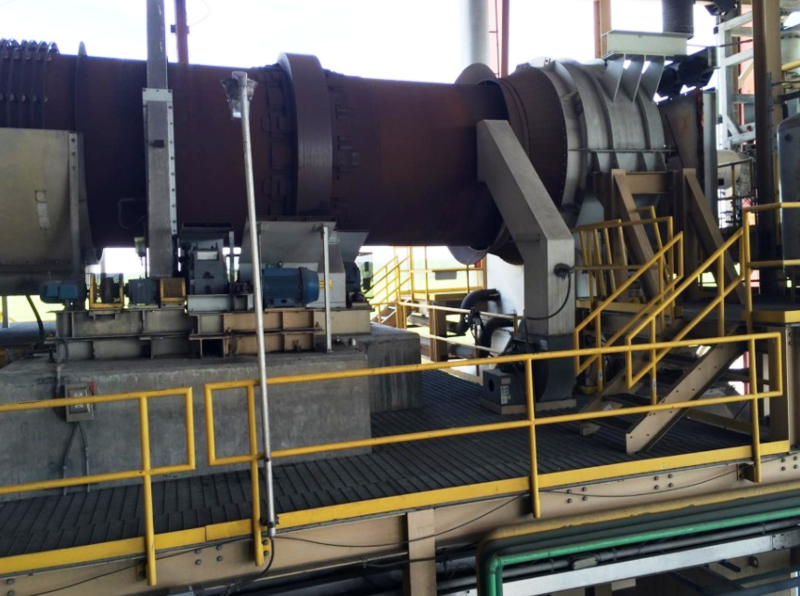 Rotary Kiln, 8' diameter X 92' long, manufactured in 2013 by Metso, complete with gas burner, to 80mm BTU's per hour. 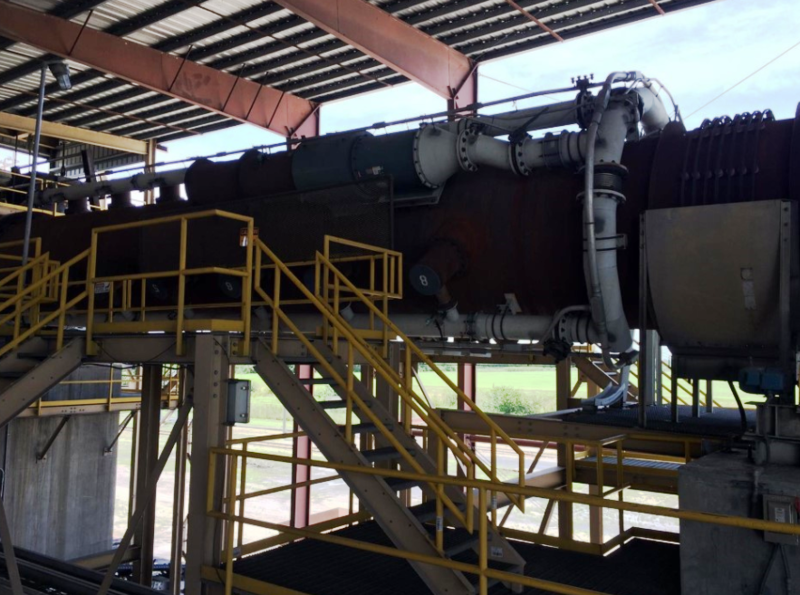 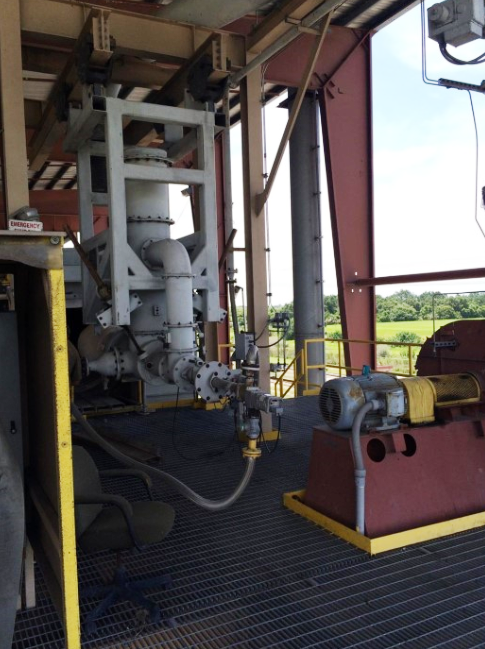 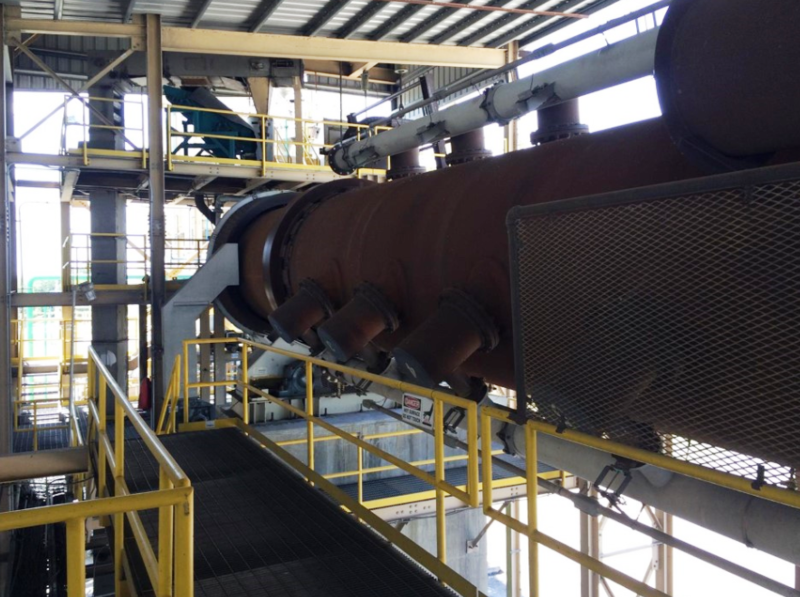 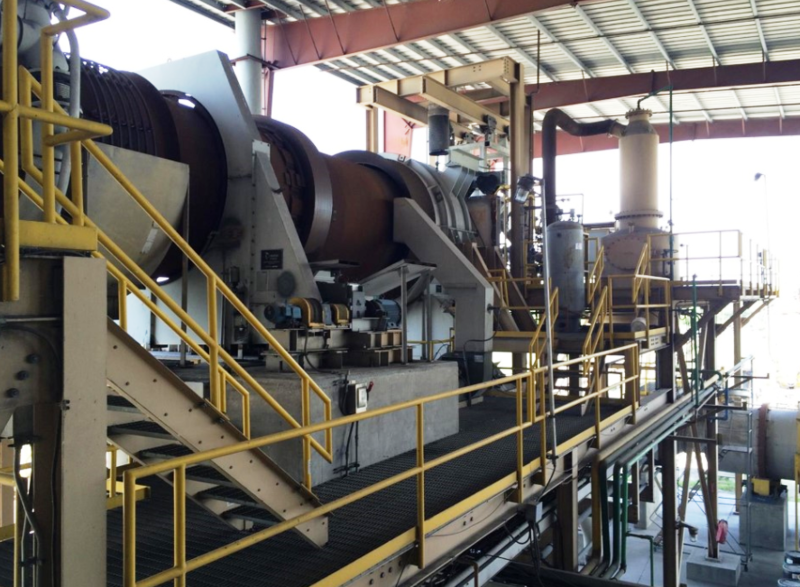 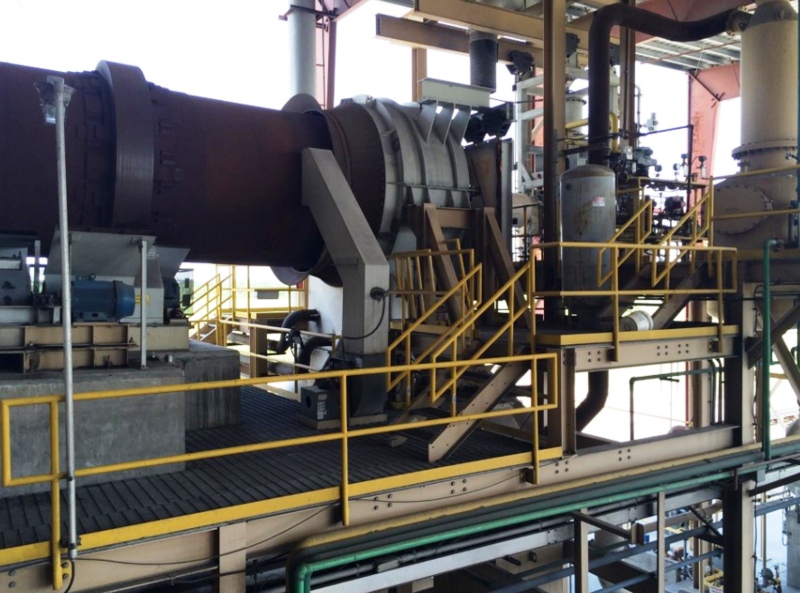 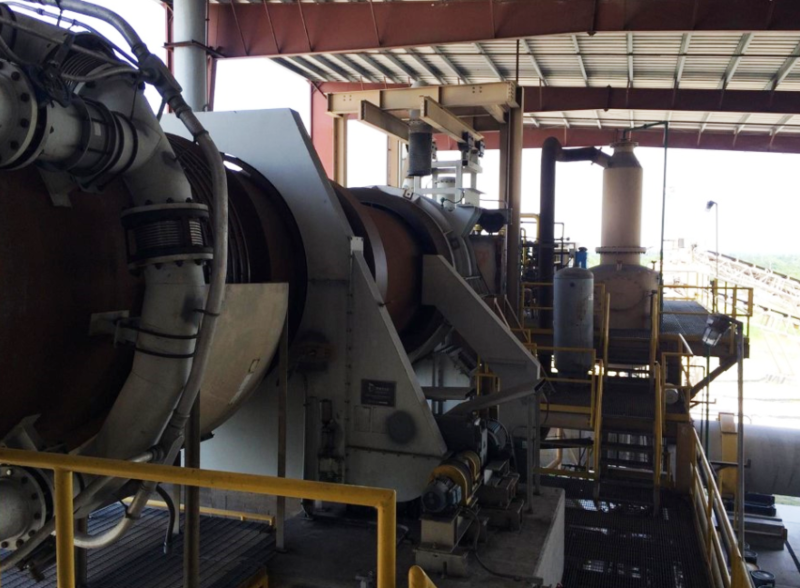 Last used on phosphate rock in research and development plant; used less than 1,000 hours. 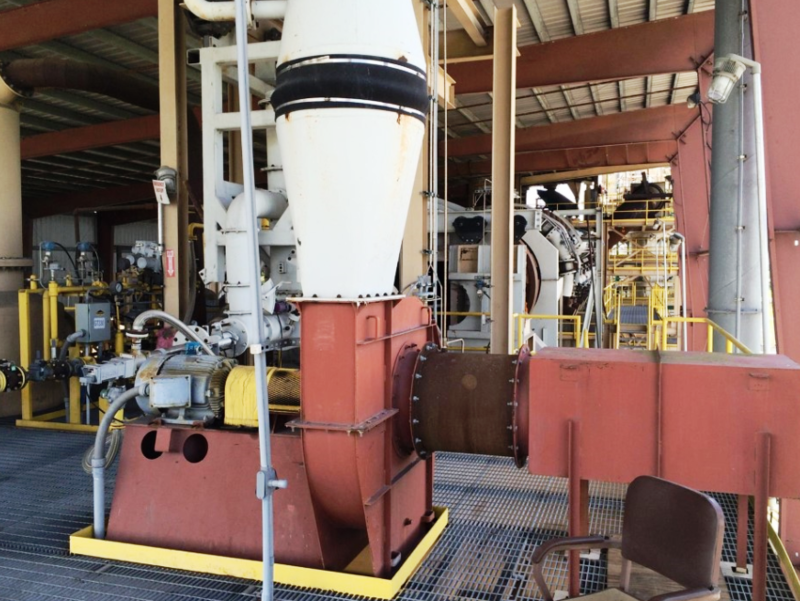 System includes all motors, fans, electricals, structural steel, instrumentation, and all drawings. 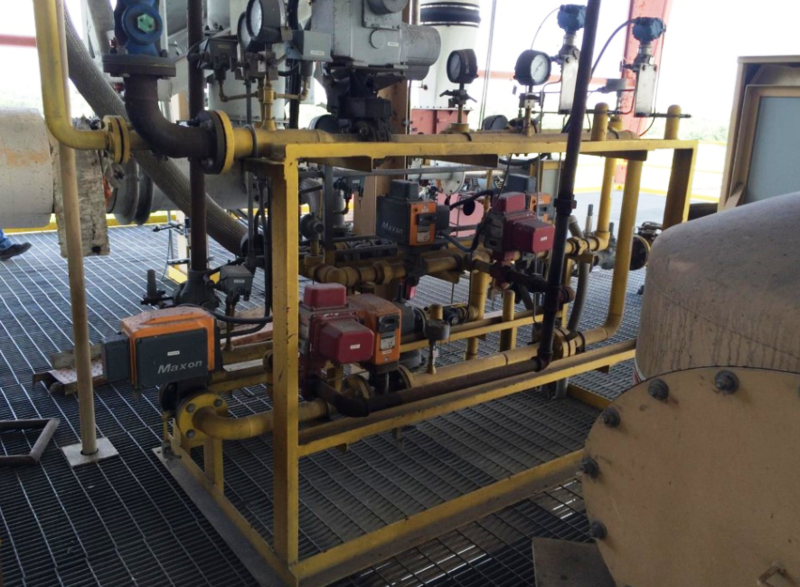 Shell has 21 ports (which can be covered) for introducing air, 30 Hp motor and gearbox to chain and sprocket drive, 12 tons per hours at 60 minutes residency time.